WAIST HIGH: Further Proof That "Without Music, Life Would Be A Mistake." Further Proof That "Without Music, Life Would Be A Mistake." 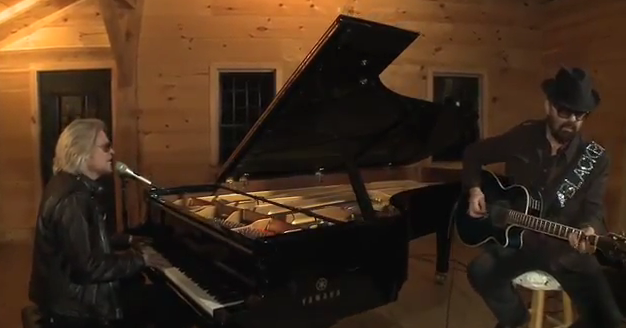 Taken from the 41st webisode of Live From Daryl’s House, which aired Apr. 15, Dave Stewart and Daryl Hall perform "Here Comes the Rain Again" here.